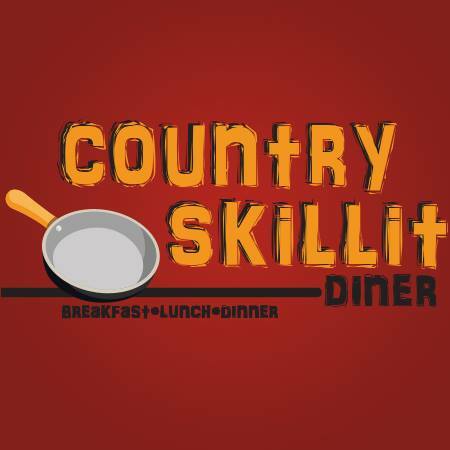 The Country Skillit is Lake City's best place for good ol' fashion home cooking. Breakfast, lunch, and dinner are served daily along with thirst quenching beverages. We are conveniently located next to I-75 and within close proximity to Fort White and Lake City, FL. Our kind and capable staff will always provide outstanding service along with our delicious home cooked meals.